Did you know that cigarette butts are the world’s most common coastal trash? In a study conducted by Ocean Conservatory last year, it was revealed that almost 2 million cigarette butts were found in the world's shorelines in 2016 alone. "On the average, cigarette butts take at least 10 years to rot while plastic products will need five centuries to a thousand years to decompose,” Haribon Foundation, the country’s pioneer environmental organization, said in a statement. This is the reason the Subic Bay Metropolitan Authority (SBMA) Ecology Center has started a project to help alleviate the cigarette butts problem. Called the #HeaviestButtCampaign, the project encourages everyone to pick up cigarette butts from the streets and beaches, and sell it to their organization. The used cigarette butts will be used for a study. “We are buying cigarette butts for a study we are currently conducting for possible upcycling. We would be needing 20 to 60 kilograms of butts for this. Cigarette butts are one of the top three litters that go to our bay every year. They take 10 to 12 years to decompose,” SBMA said in their Facebook post. If the upcycling is successful, the cigarette butts will be turned into materials used for bricks and hollow blocks. 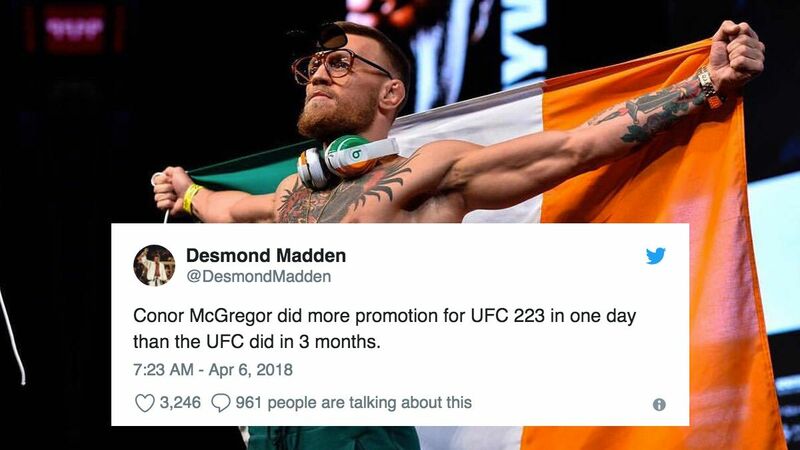 The project was launched last March 5 and will end before May 5 (or until they reach the target weight). The #HeaviestButtCampaign is part of SBMA’s War on Waste advocacy. 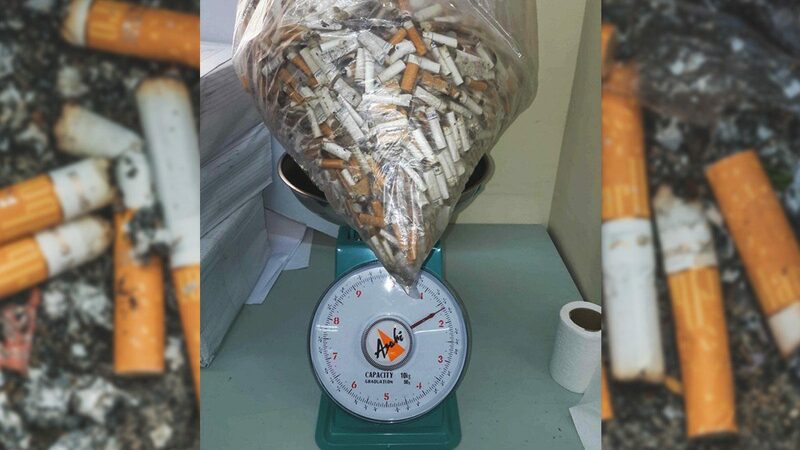 One kilogram of cigarette butts is worth P300. So far, the has team already collected five kilos from nearby areas. “A policy implemented in 2012 wherein SBMA prohibits the use of plastics in general. There are only few exceptions such as primary wrapping material for wet goods and bread. We mandated that paper bags, paper plates, etc. are to be used in lieu of plastics. We encourage BYOB (bring your own bag),” Koval explained. This campaign is against the use of disposable plastics such as candy wrappers, sachets, plastic caps, and more. “This also promotes the use of reusable wares such as water bottles, tumblers, and eco bags,” Koval added. According to Koval, these projects will be officially launched during the late celebration of Earth Day in the Subic Bay Freeport Zone, in May this year. “Every individual can do their share in minimizing the waste that the produce by changing their lifestyle and acquiring habits that are not harmful to the environment such as waste segregation. By segregating our waste, we automatically reduce the amount that is being thrown away,” Koval suggested. She added: “When people go to the market, they can also bring their bayong, where they can put their vegetables and other dry goods straight without using plastic bags or sando bags. They can also bring their own reusable plastic containers where they can put their fish, seafood, and meat." You can help the project by bringing what you collected to the SBMA Ecology Center, Regulatory Building, Labitan St. CBD Area, Subic Bay Freeport Zone, Olongapo City. Look for Ms. Rj, Bello, or Patrick.